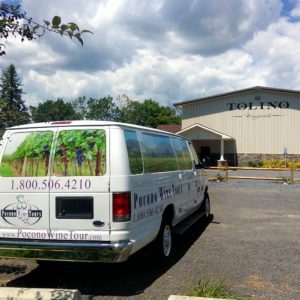 At Pocono Wine Tours, guests can select from uniquely designed packages that highlight the fine wineries and beautiful scenery found in the Pocono Mountains. Several tours include stops at local restaurants. Customized tours can also be arranged 7 days a week, and groups of any size can be accommodated. 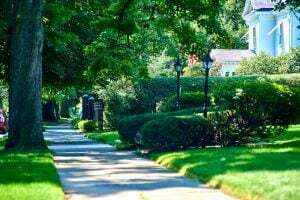 $$ Price varies based upon tour selected, please check website for details.